If you are looking for motorbike tyres, visit or call our Helston Branch. 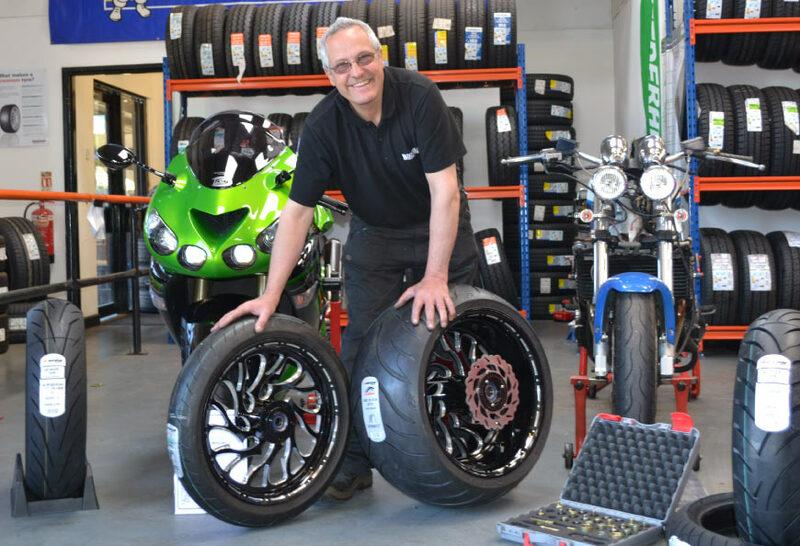 We can supply and fit all motorcycle tyres on our site. Our Motorcycle specialist and City & Guilds accredited Carmelo Moscato is also a keen biker himself so there isn’t much that he doesn’t know. You can rest assured your bike will be in the very best hands. We have a range of motorcycle tyres in stock and if not in stock we can order for next day delivery. Brands include Michelin, Avon, Bridgestone, Pirelli, Continental, Metzeler, Dunlop and many more.